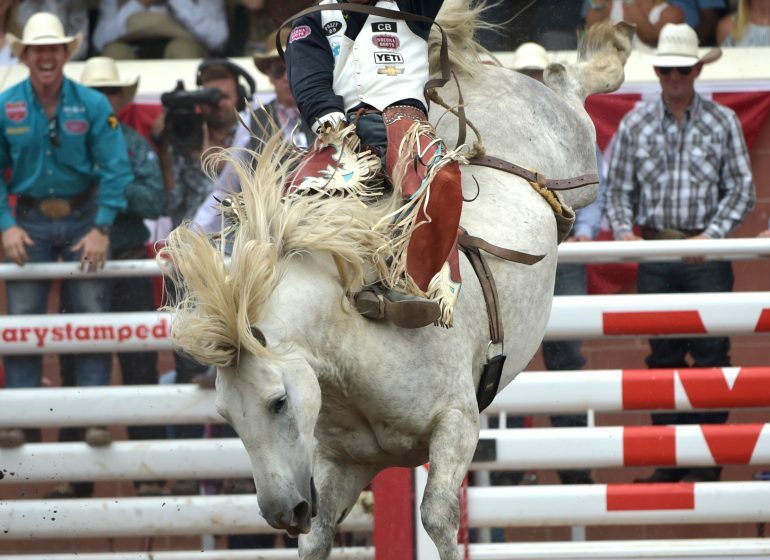 The Calgary Stampede rolls out the welcome mat for Rendez-vous Canada! 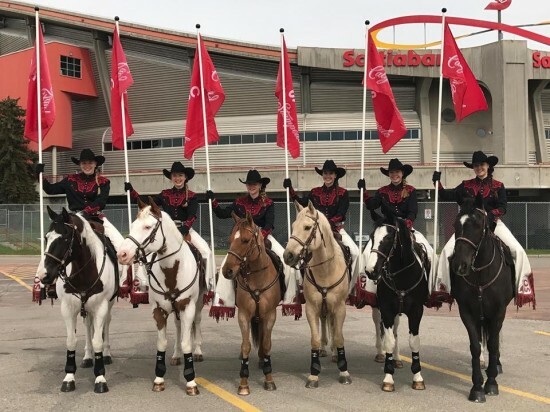 The Calgary Stampede Showriders welcome delegates to RVC 2017! 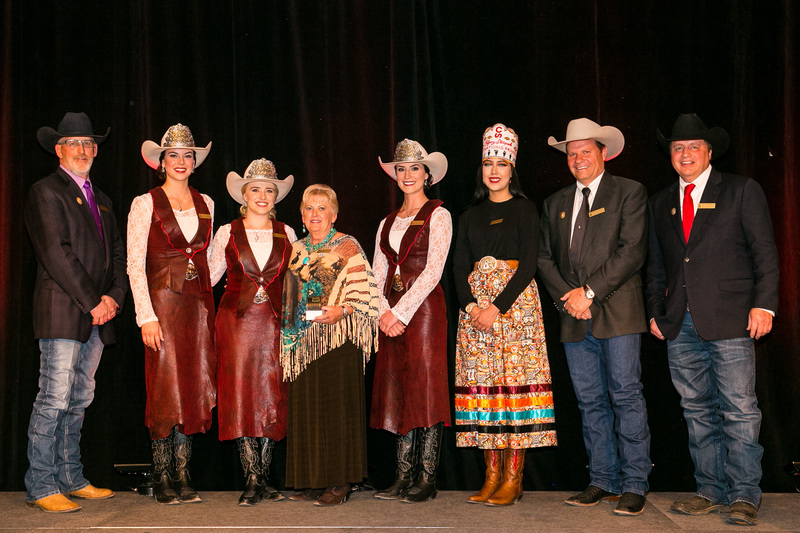 They came from all four corners of the globe with one goal in mind, to take the tourism industry to the next level, networking at Canada’s largest premier tourism show, Rendez-vous Canada (RVC). 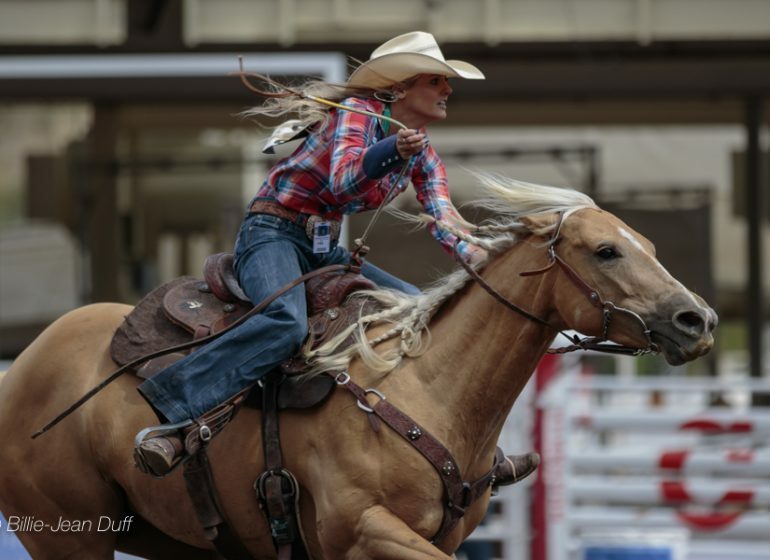 This week the Calgary Stampede was pleased to host the world-renowned event at BMO Centre on Stampede Park, presented by Tourism Calgary, Travel Alberta and Destination Canada. 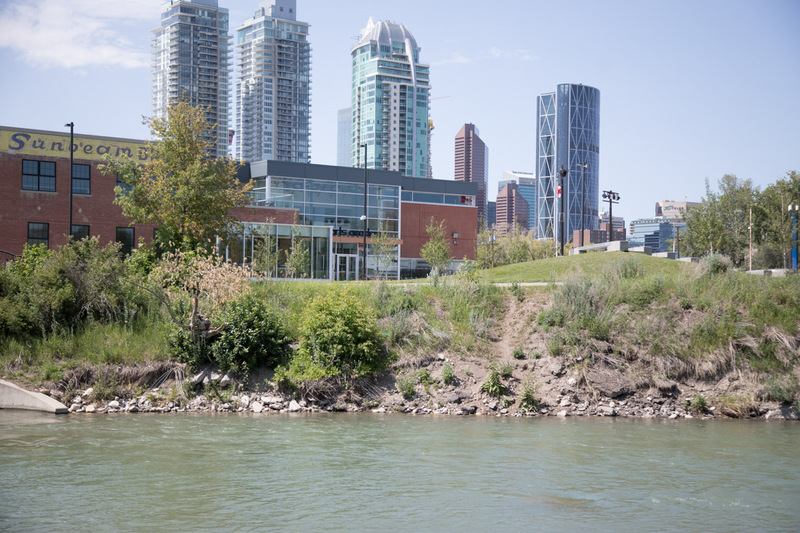 The event, celebrating 41 years, hosts some 1,500 international attendees in a different Canadian city annually. 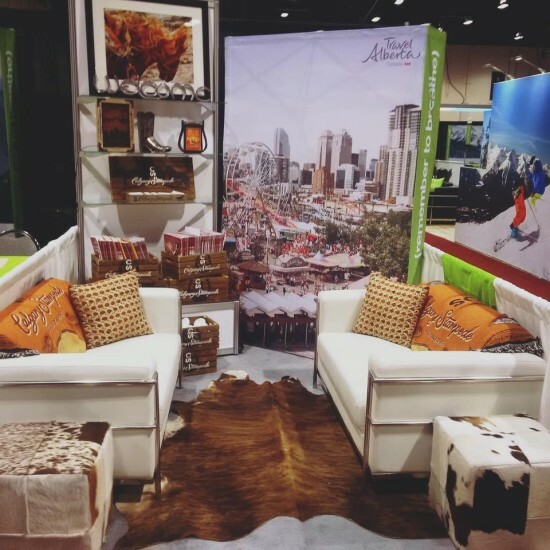 The Calgary Stampede’s booth at RVC 2017. 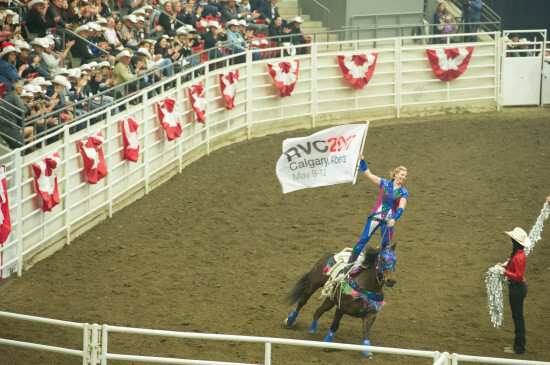 “RVC Canada is the most important tourism show the Calgary Stampede attends. It provides us with an opportunity to meet face-to-face with industry leaders, tour operators and tourism partners,” says Lindsay Jardine, manager, tourism sales. 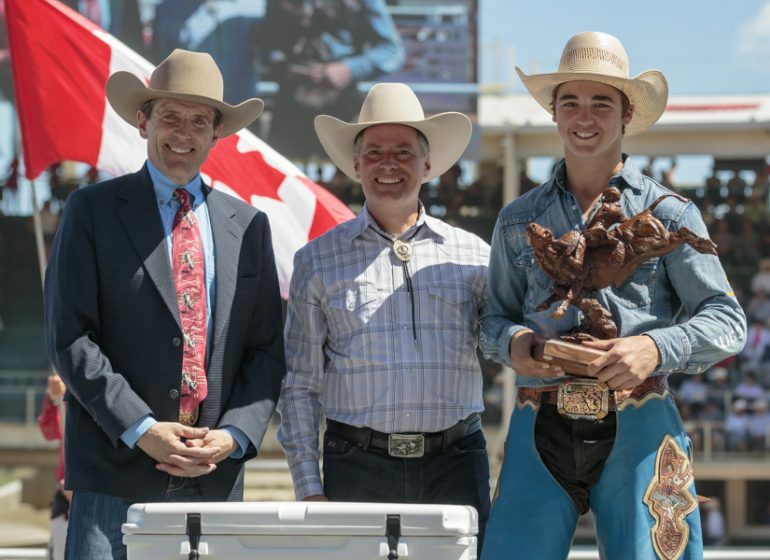 Not only does the show serve as a great networking opportunity, but it showcases the endless opportunities and economic support the Calgary Stampede brings to both the city of Calgary and the province of Alberta. 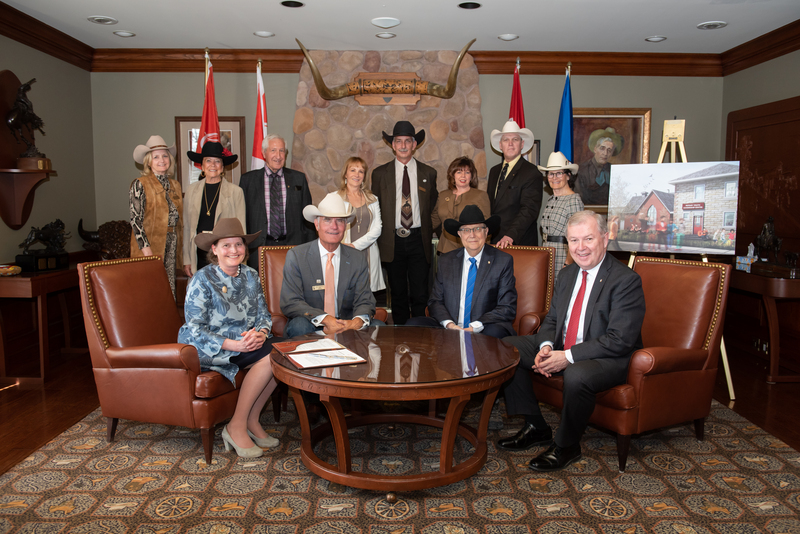 “RVC is a great platform to present the opportunities we can offer to markets around the globe and that business has a direct impact on Alberta’s economy,” says Jardine. On average the Calgary Stampede welcomes close to two million guests annually for the Stampede festival and for meetings and conventions throughout the year. 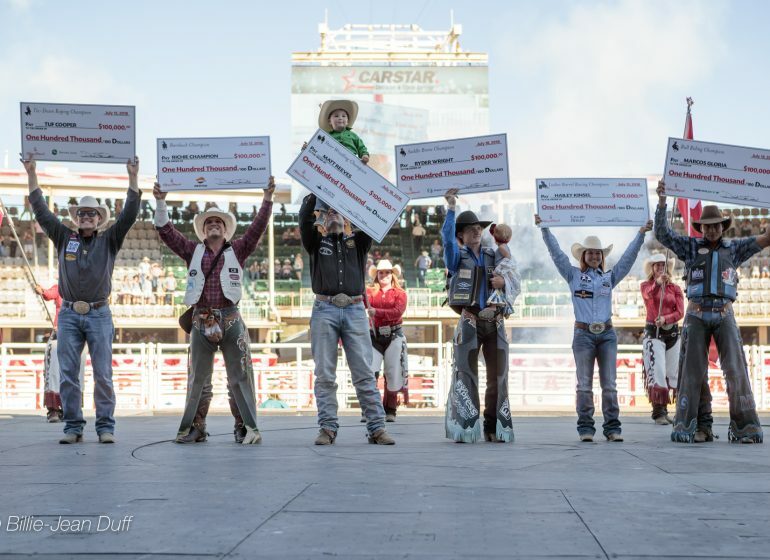 This brings in approximately $345 million annually to the province of Alberta. 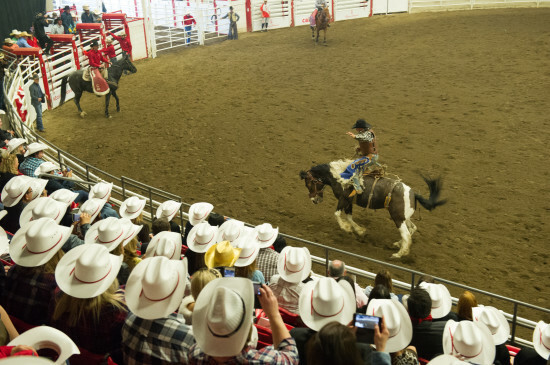 Attendees get a taste of Stampede at a private rodeo at the Western Agrium Events Centre on Stampede Park on Wednesday, May 10, 2017. 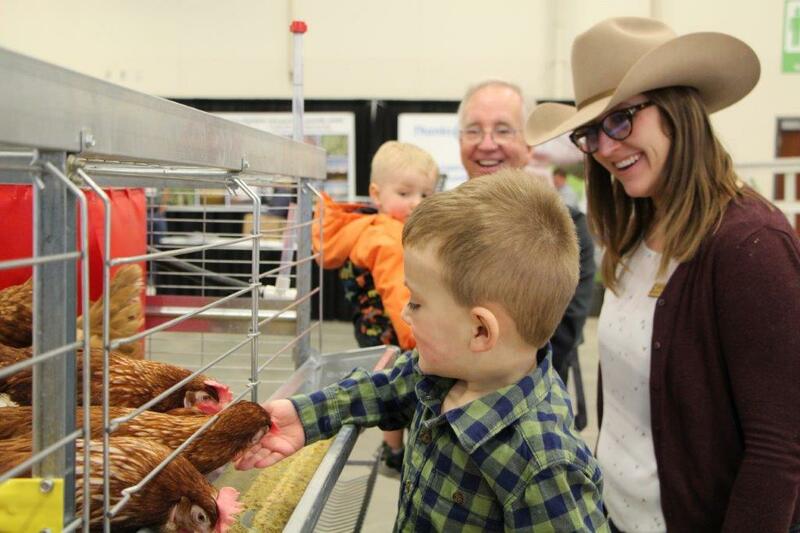 Networking aside, the Calgary Stampede also provided delegates with a taste of the excitement Stampede offers, with a western-themed breakfast and a private rodeo just for attendees. 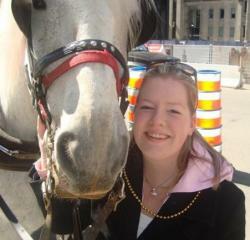 Attendees take in the rodeo with their white cowboy hats and western wear! “It was a great day for all, we thank those who attended and we look forward to working with you in the future,” says Jardine.